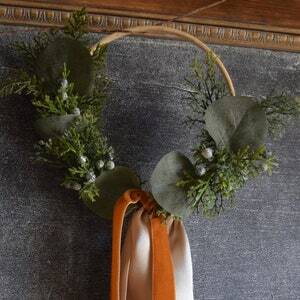 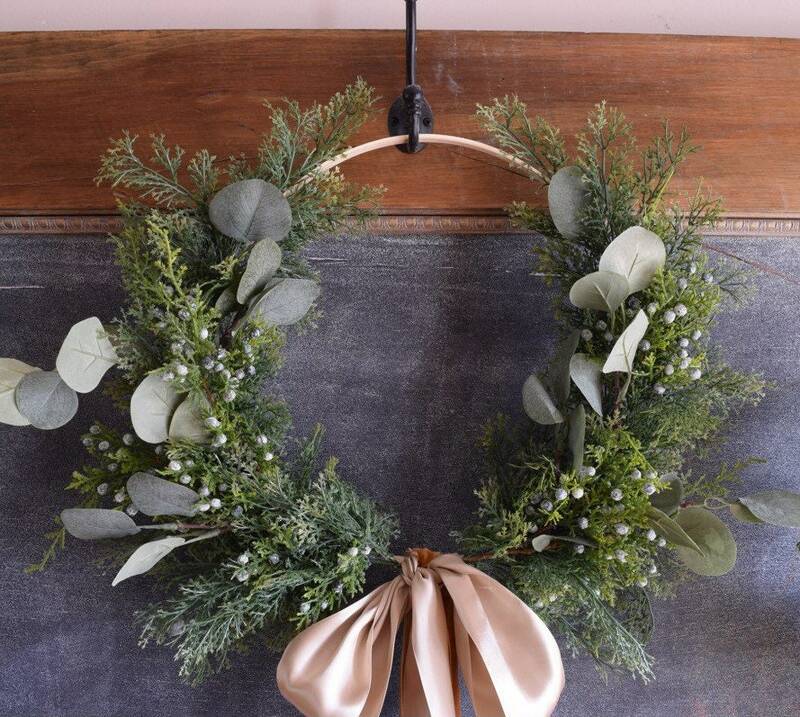 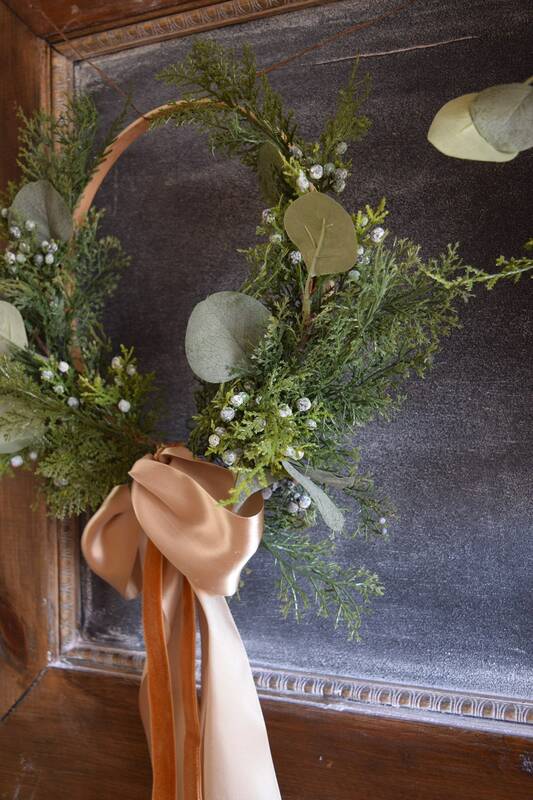 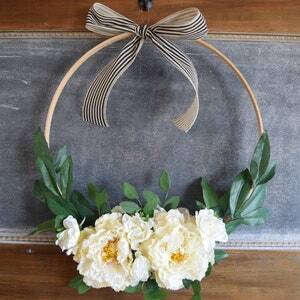 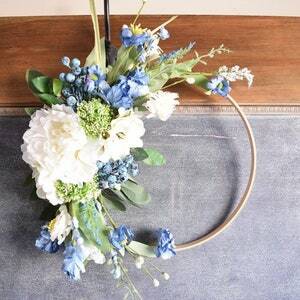 Now you can mix and match your own hoop wreaths! 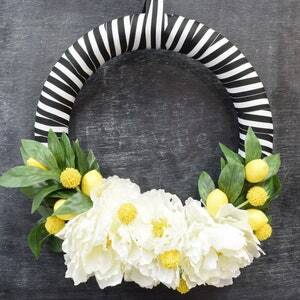 Hang them in windows or from your cabinets, the possibilities are endless for these beauties! 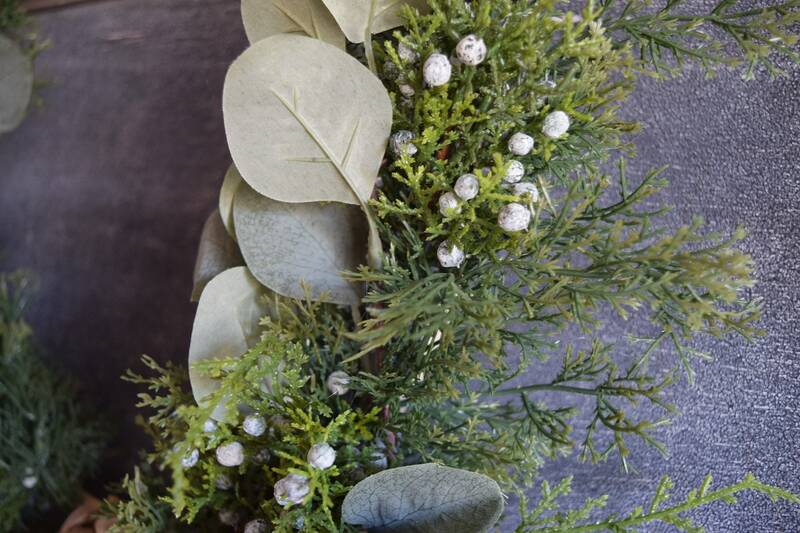 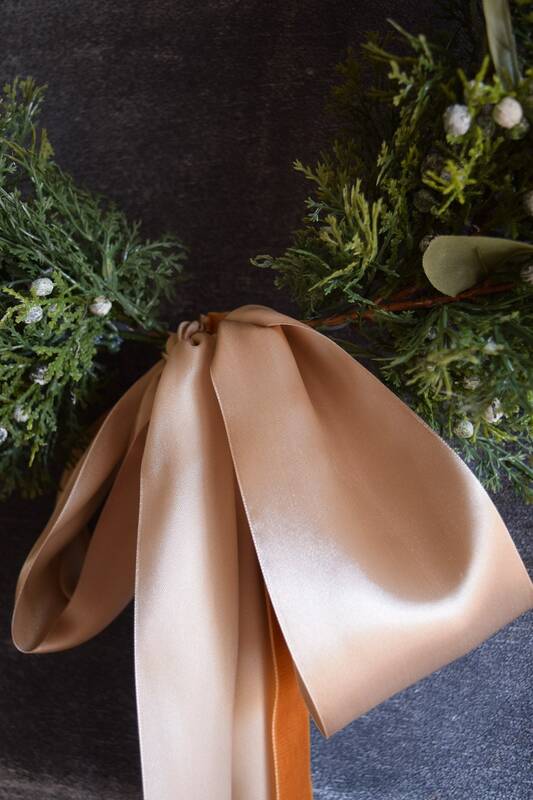 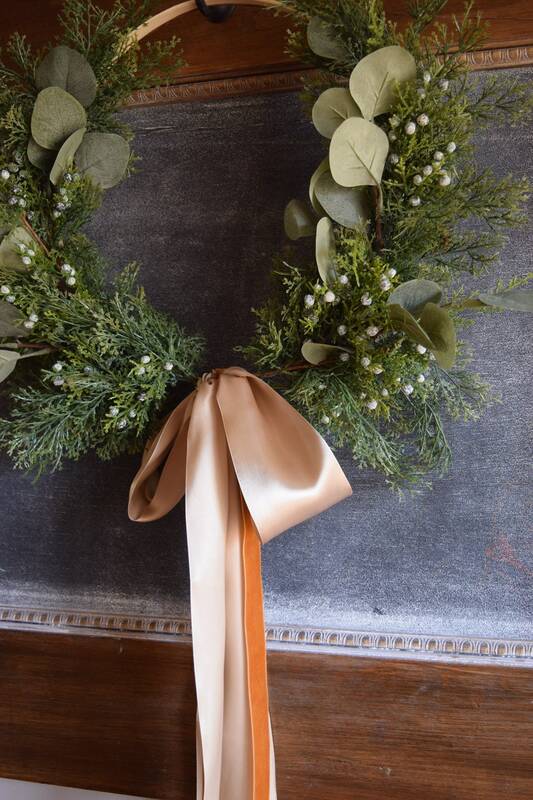 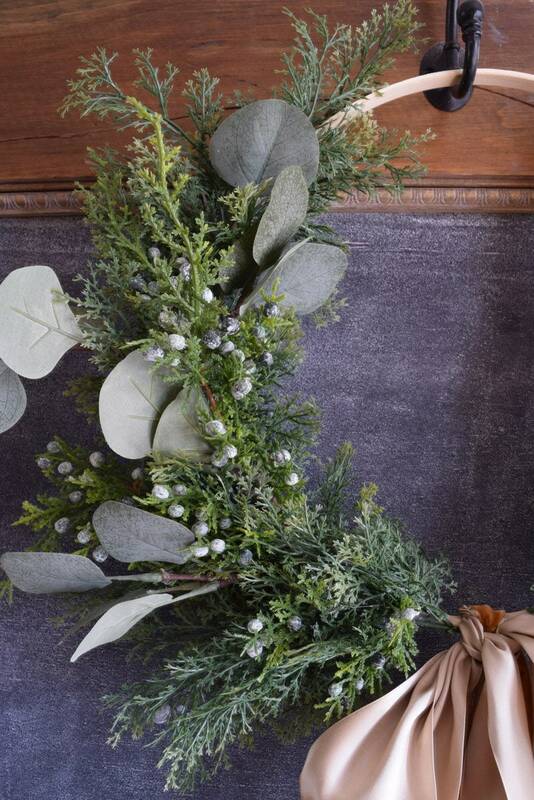 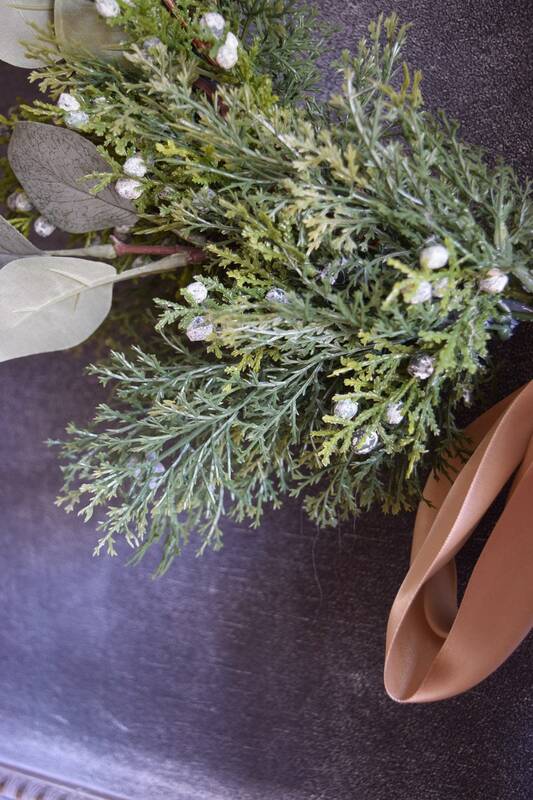 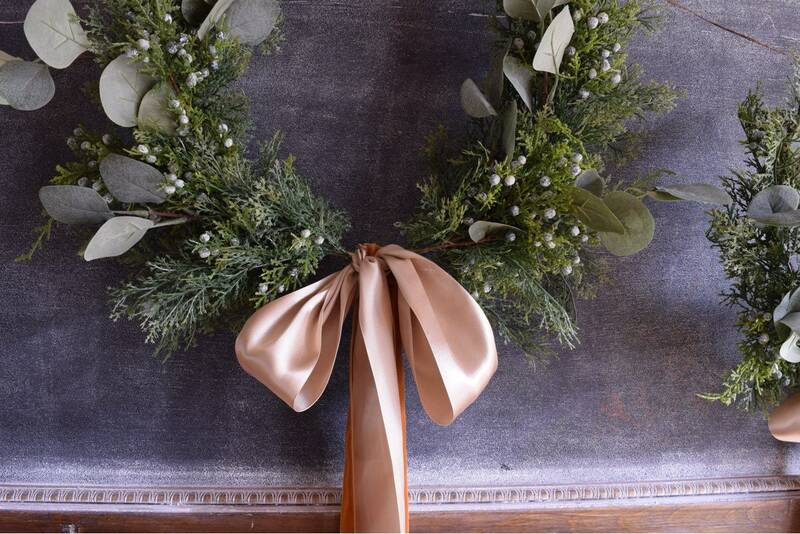 100% artificial eucalyptus, cedar and juniper with a silk champagne and velvet bow.